I have lost 80LBS in 11 months from the age of 15 and 16. I just so happened to turn 17 at the end of the video. Please enjoy. If you have any questions please leave a message in my inbox on Instagram or on Snapchat @alexholiftz enjoy ;^) Good luck on your weight loss and fat loss journey! 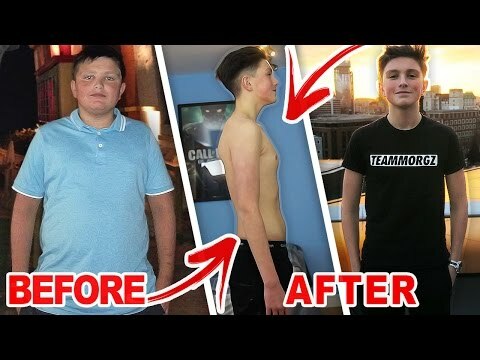 Thank you all for getting my weight loss transformation to 2.5k views!